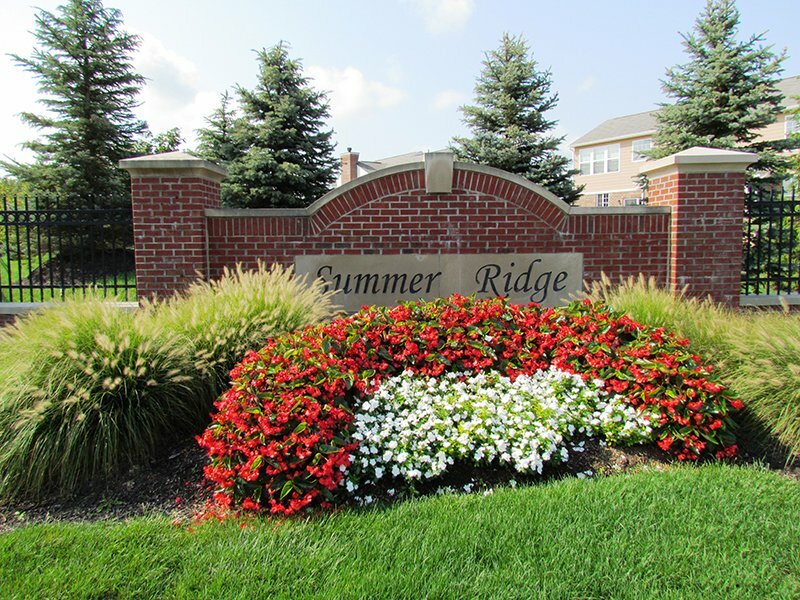 Welcome to Summer Ridge Subdivision! 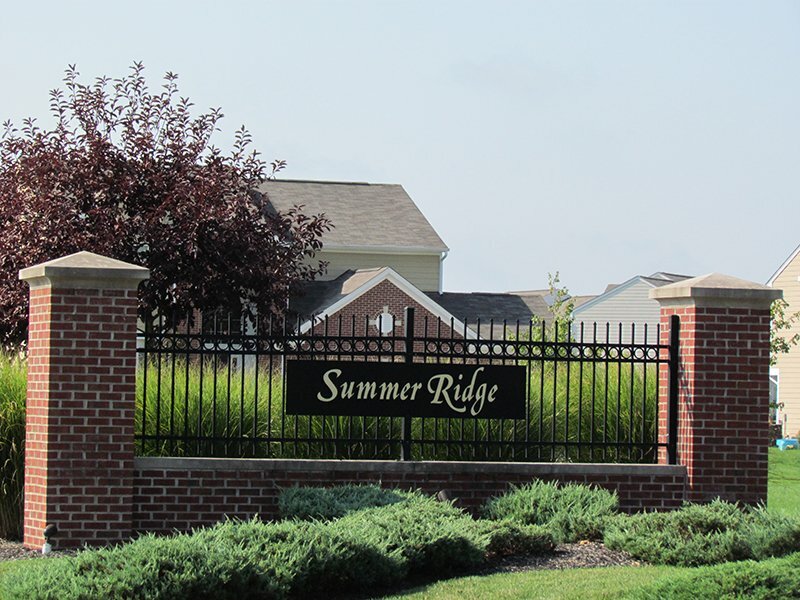 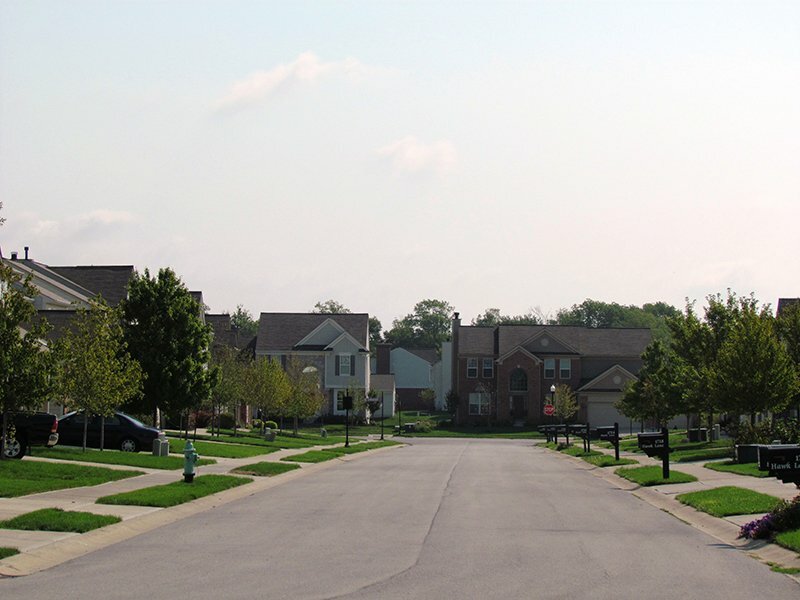 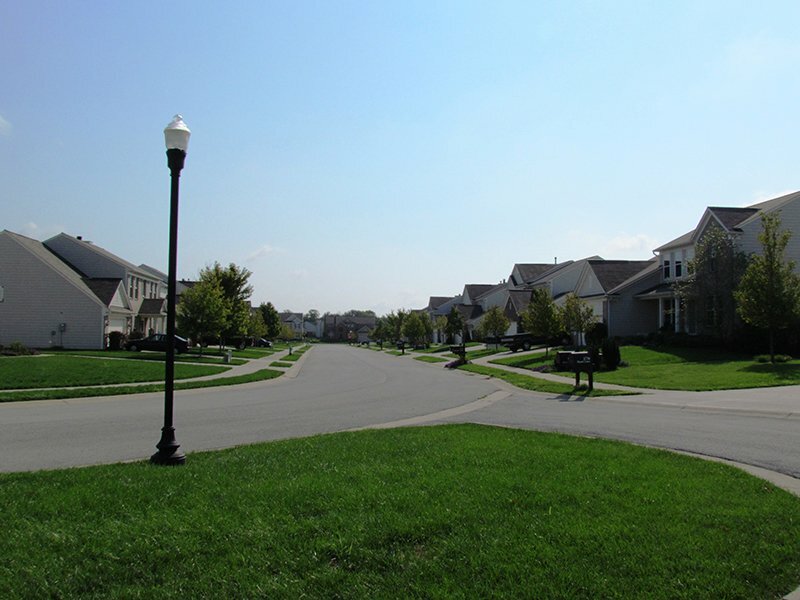 Summer Ridge is located on the west side of Brownsburg. 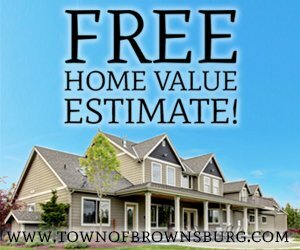 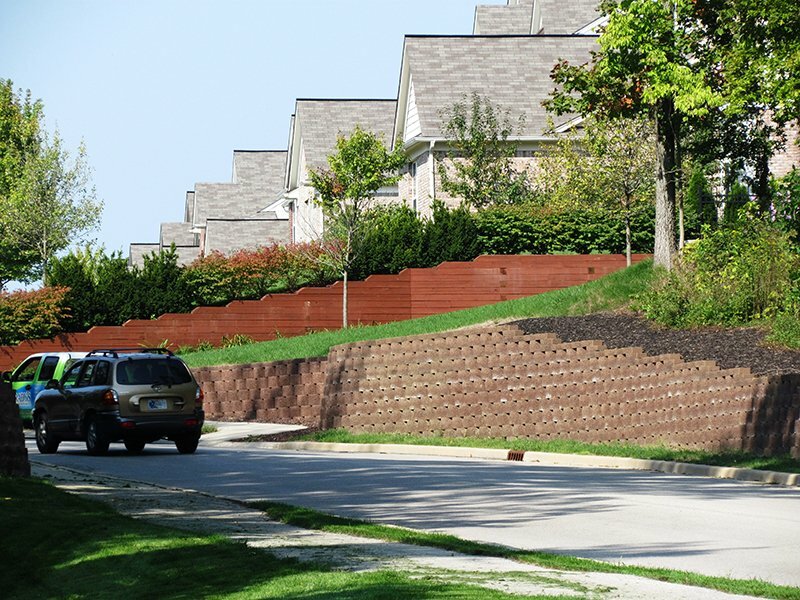 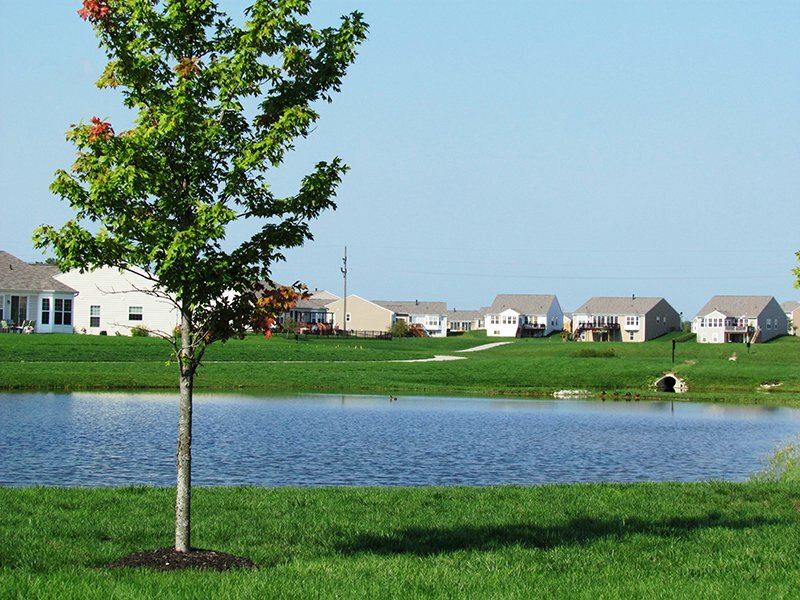 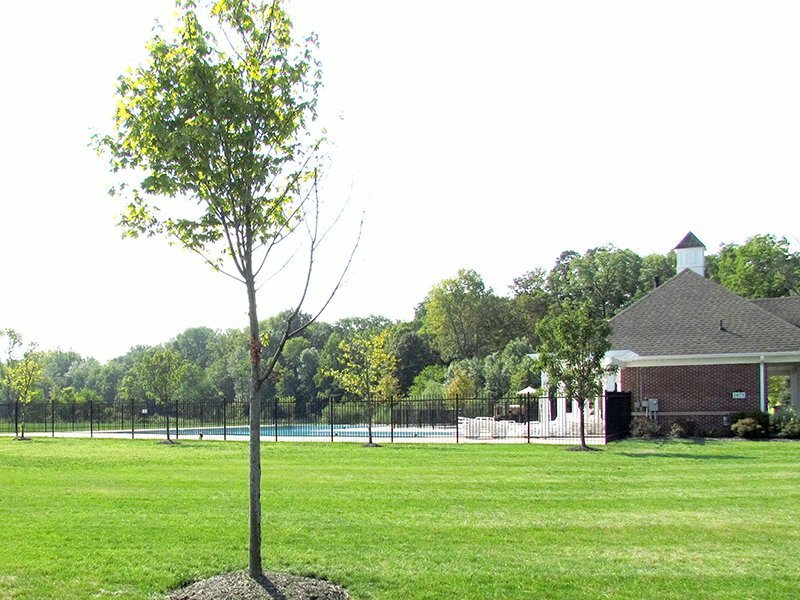 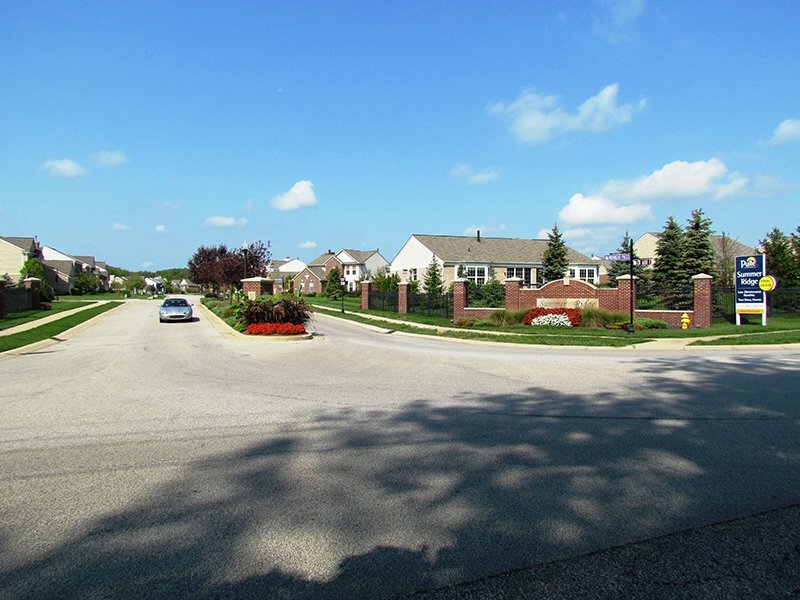 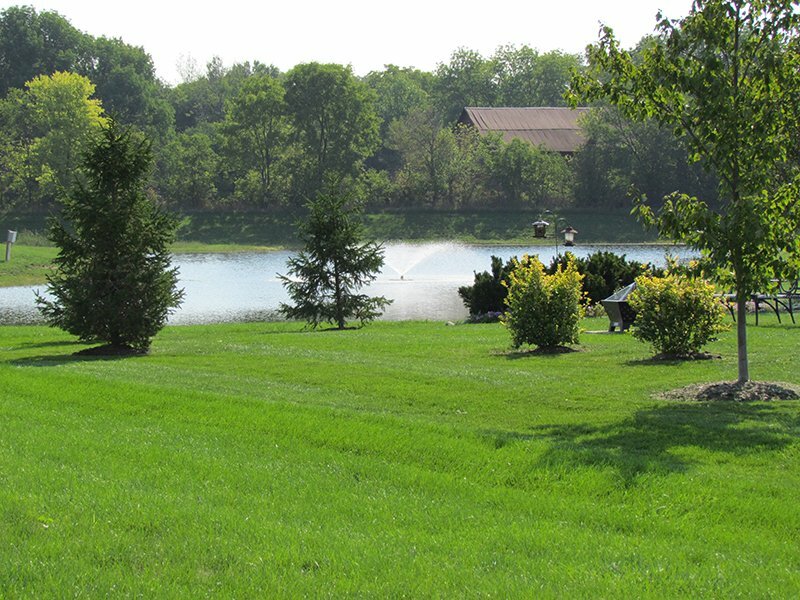 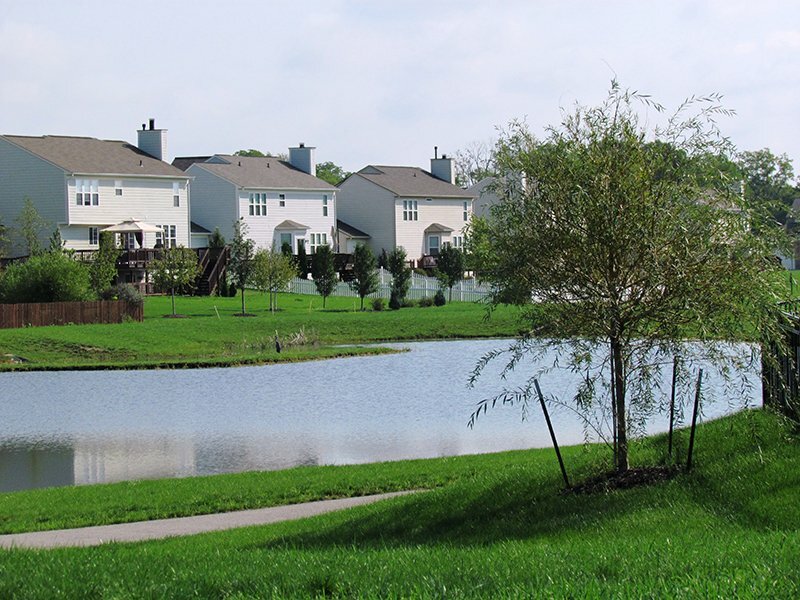 This community features wooded and lakefront properties, more than 40 acres of wooded and open common areas, and is in the Brownsburg School District.